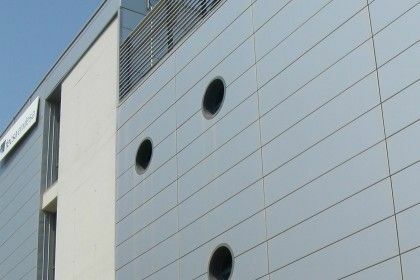 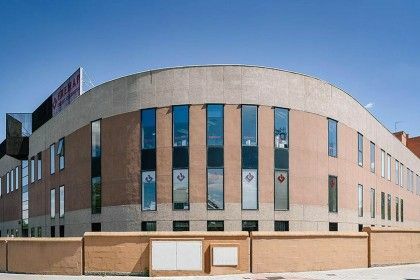 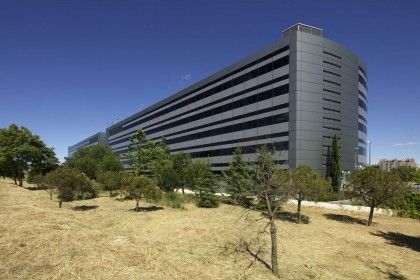 Office building in Alcobendas (17 kms. 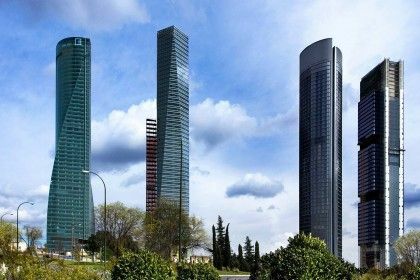 from Madrid). 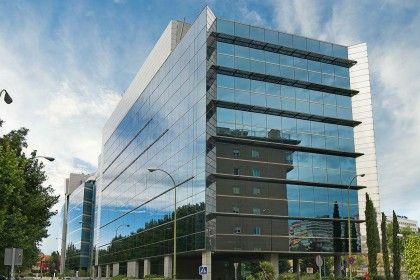 2 office buildings in Sant Cugat business district. 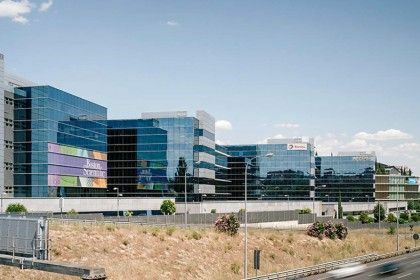 Office building in the closest business district to the Barcelona airport. 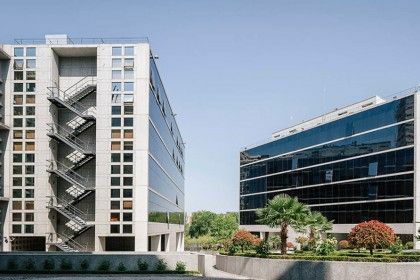 2 office buildings in the Plaza de los Cubos complex. 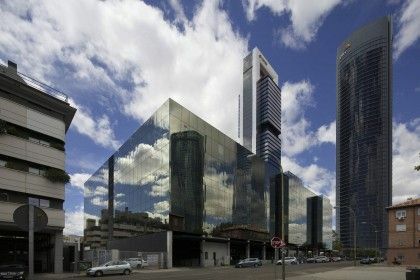 Grade A office building, 3rd highest building in Spain. 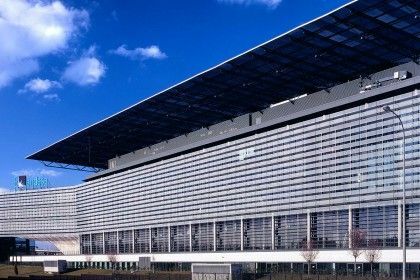 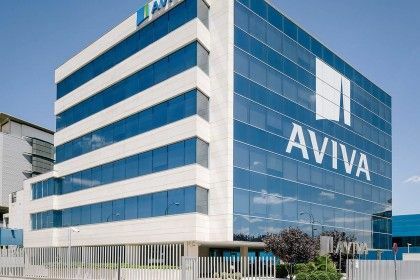 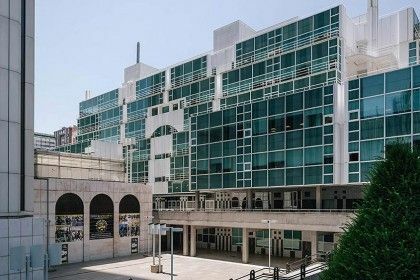 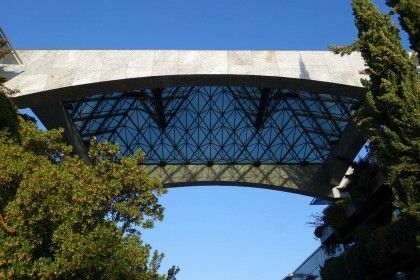 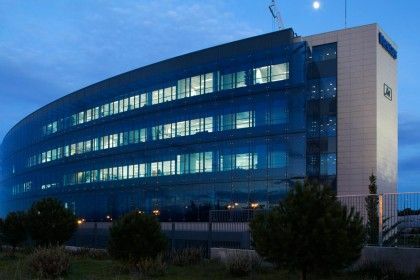 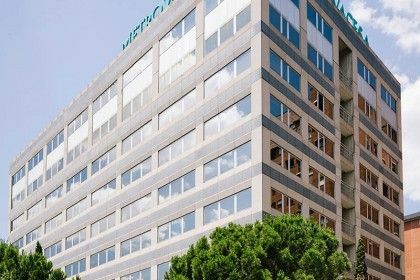 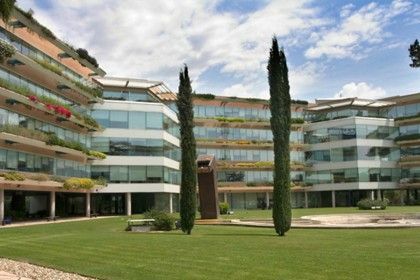 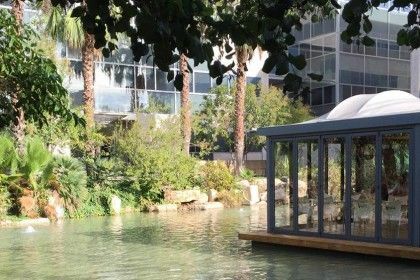 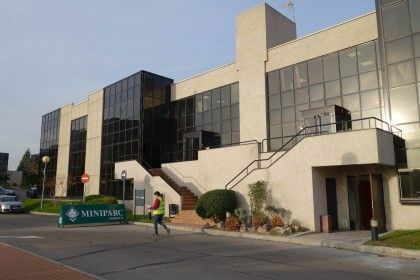 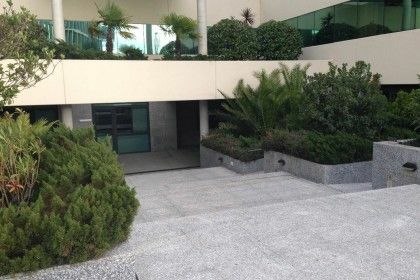 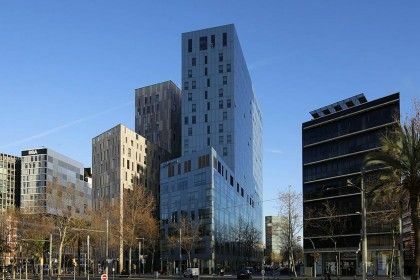 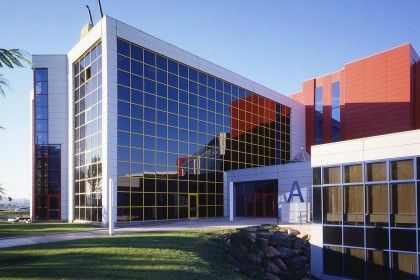 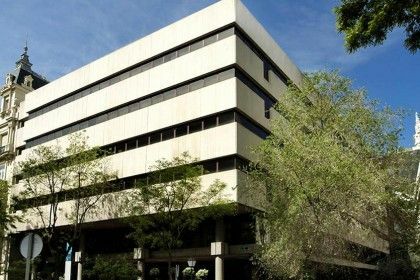 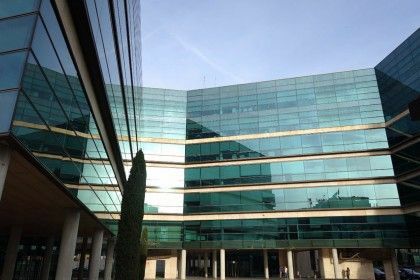 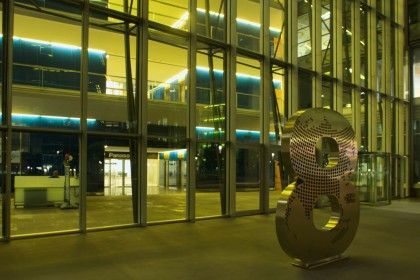 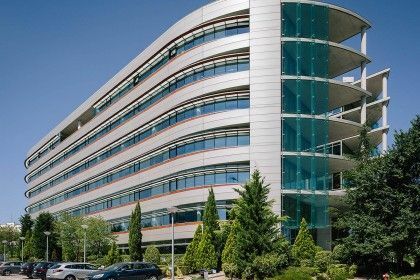 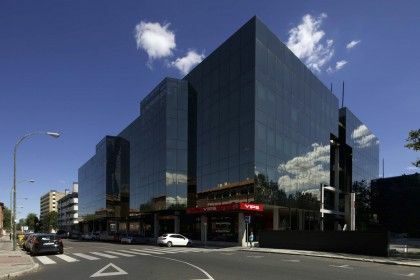 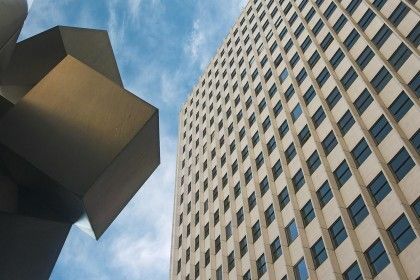 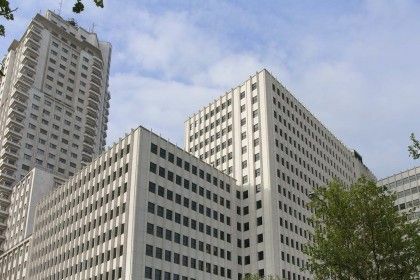 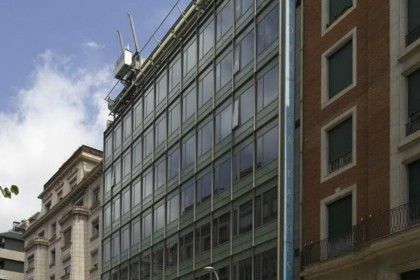 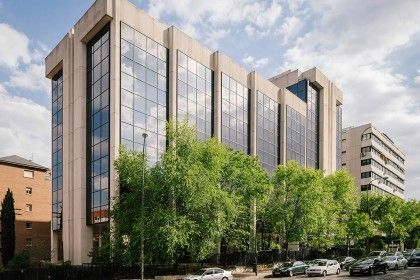 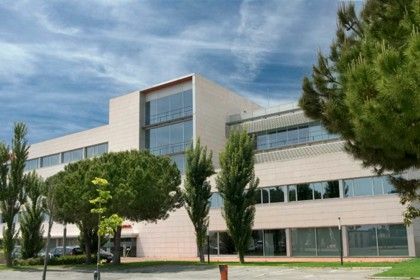 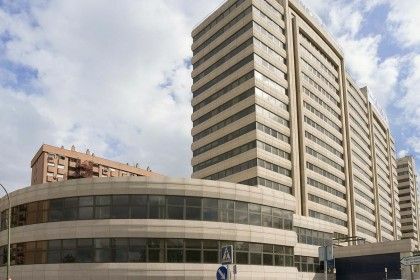 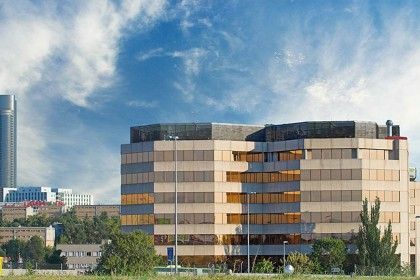 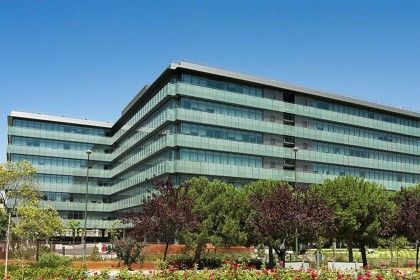 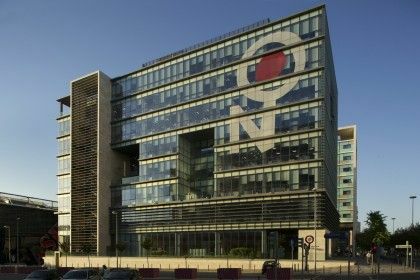 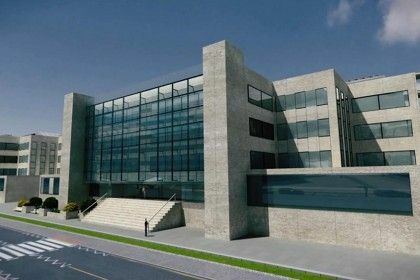 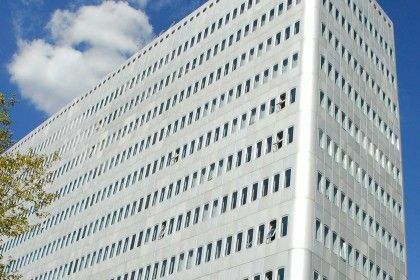 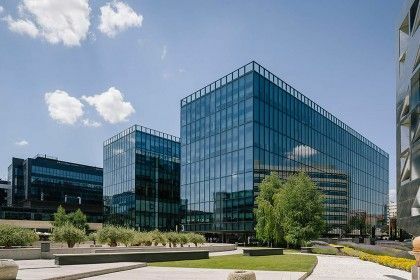 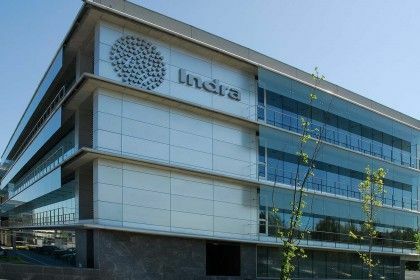 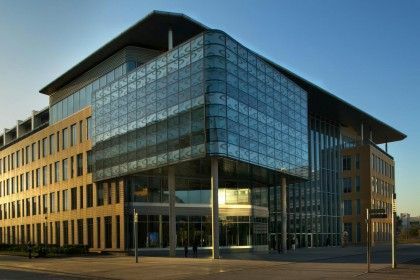 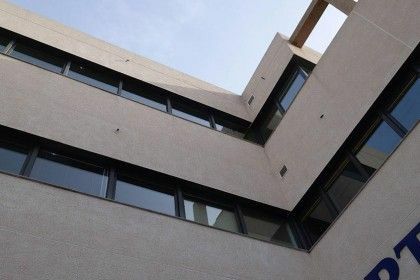 2 office buildings in Alcobendas (17 kms. 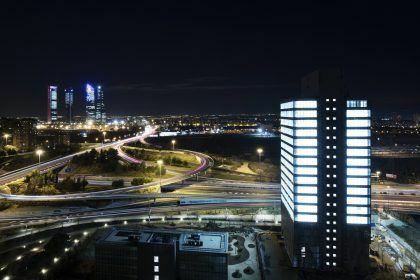 from Madrid). 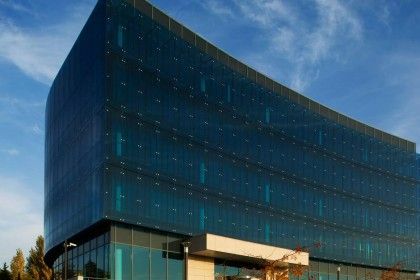 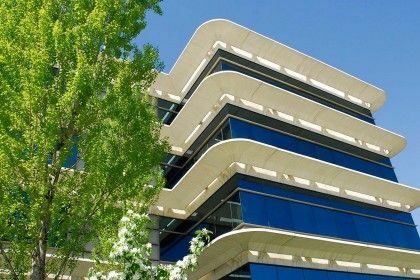 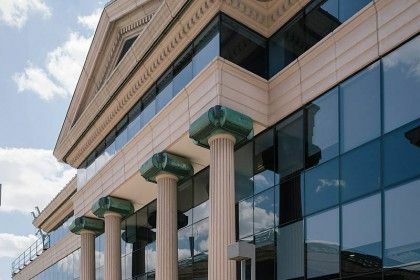 The portfolio includes 3 office buildings with 392 parking spaces. 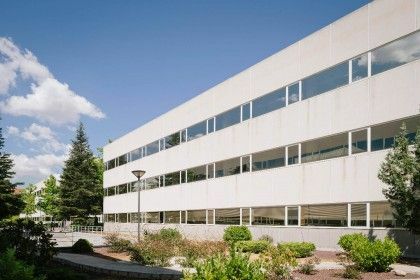 Office building with historical façade. 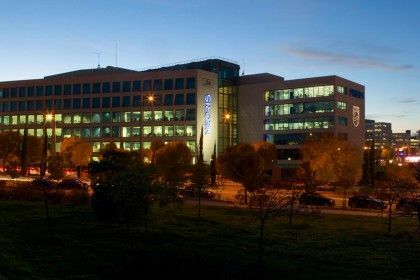 Office building in Mirasierra (Madrid). 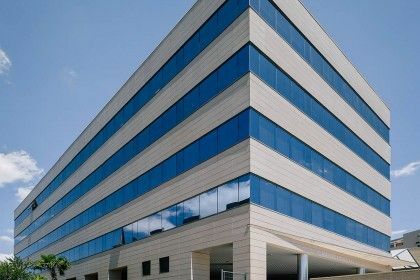 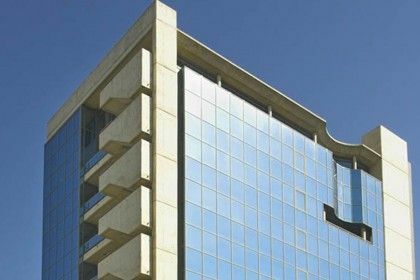 Office building in Castellana, in the area of Azca. 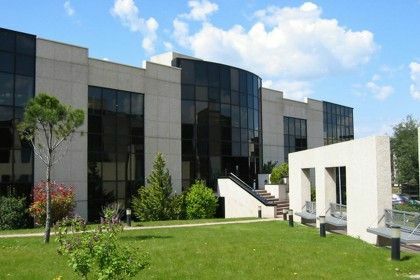 Office building in Avda. 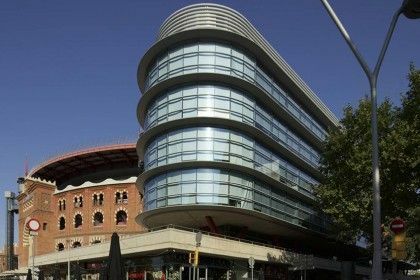 Diagonal – Barcelona. 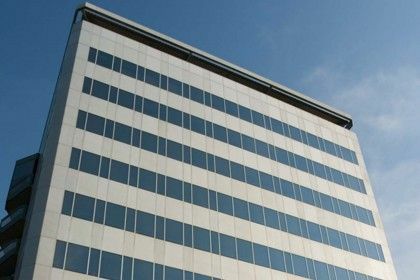 2 office buildings next to the M-30. 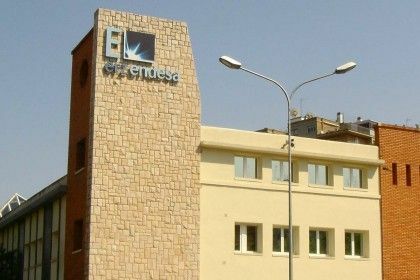 Class A office building, located at Barcelona. 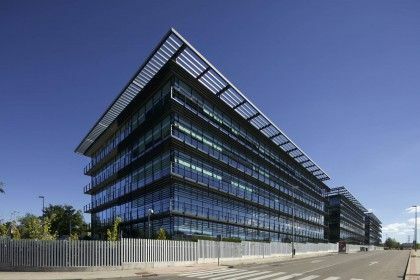 Office building in the center of Seville. 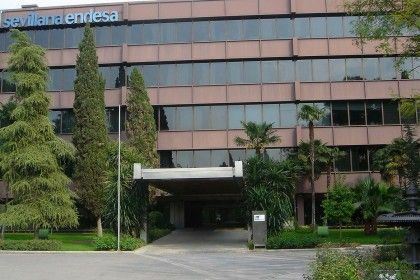 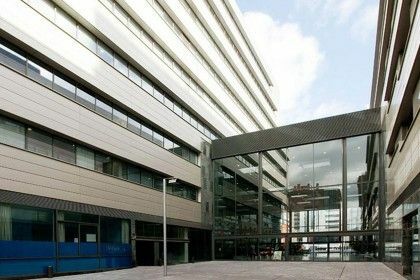 The building is located in Arroyo de Valdebebas Street. 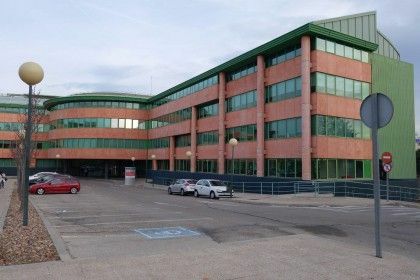 Office building located in Principe de Vergara. 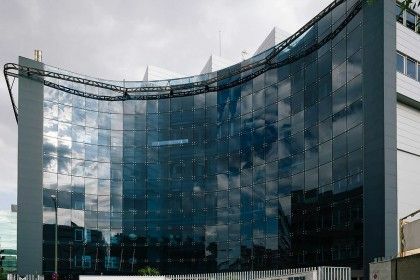 Office building in the Plaza de los Cubos complex. 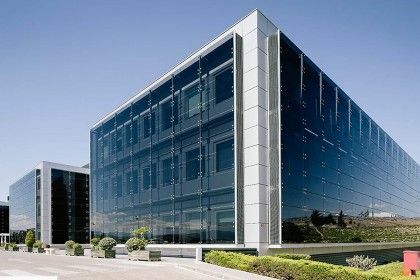 Grade A office building in Avda. 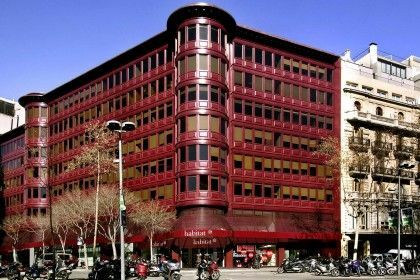 Diagonal – Barcelona. 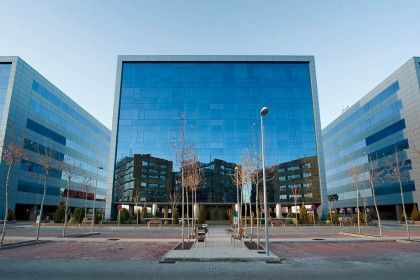 Office building located in Alcalá street, Madrid. 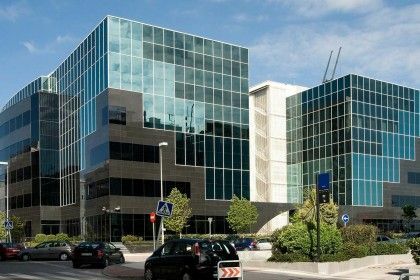 Office building located in the Expo area of Lisbon. 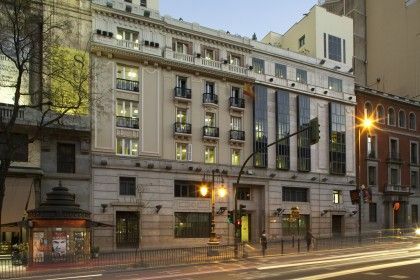 Office building next to Paseo de la Castellana. 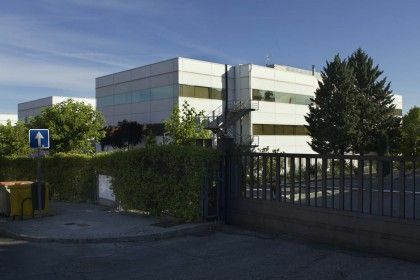 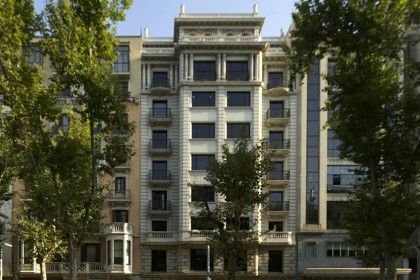 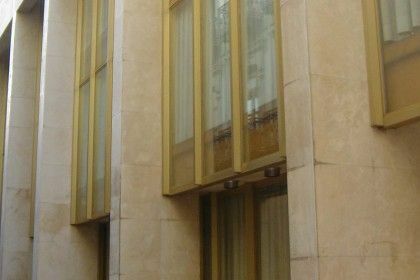 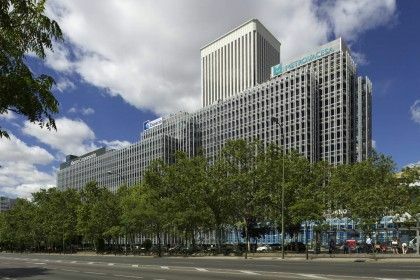 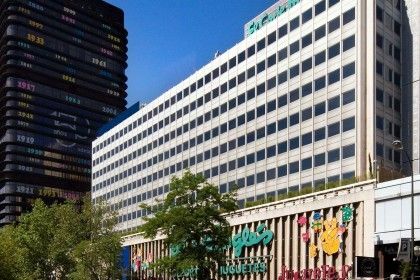 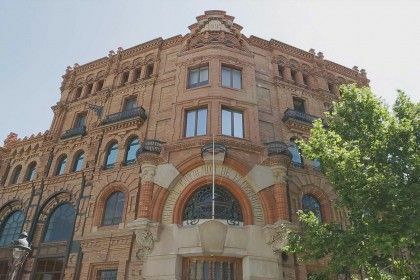 The building is located in Los Padres Dominicos Street in Madrid. 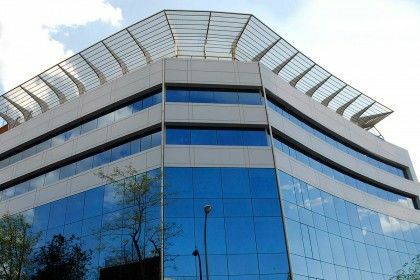 Office building in Granada city center.